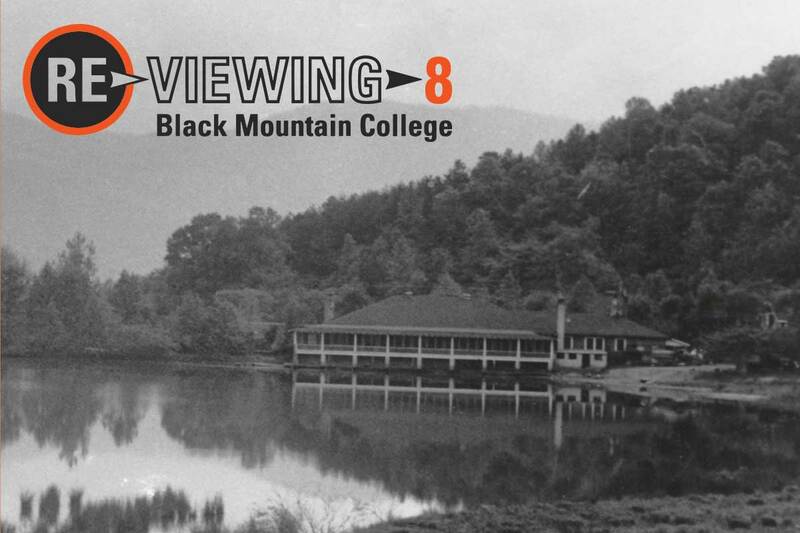 The eighth annual Black Mountain College Conference, co-hosted by the Black Mountain College Museum + Arts Center and UNC Asheville, will include panel discussions, featured speakers, workshops and performances from Sept. 23-25, 2016, at the Reuter Center on UNC Asheville’s campus, with a reception at the Black Mountain College Museum + Arts Center in downtown Asheville. The conference will cover the topics of architecture, color, design, philosophy, photography, sculpture, teaching and many more, with panel discussions on the politics of art and science at the Black Mountain College. 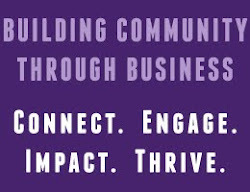 A full-conference ticket is $75, with a $40 day-pass and a $25 ticket for the keynote address. The conference and keynote address are free for UNC Asheville students, faculty and staff with a valid OneCard. Discounted tickets are available for Black Mountain College Museum + Arts Center members. General admission tickets include a one-year membership. Keynote speaker Helen Molesworth, chief curator at the Museum of Contemporary Art, Los Angeles, was co-organizer of Leap Before You Look: Black Mountain College 1933 – 1957 at the Institute of Contemporary Art / Boston, and is the author and editor of the accompanying book for Leap Before You Look, a comprehensive guide to all things Black Mountain College. Molesworth’s other work includes: Work Ethic (2003), Part Object Part Sculpture (2005), Amy Sillman: One Lump or Two (2013) and This Will Have Been: Art, Love, and Politics in the 1980s (2012). Featured speaker Mary Emma Harris will present Josef Albers: Teacher of Designers? Exploring the Myth. Harris is the founder and director of the Black Mountain College Project, author of The Arts at Black Mountain College, and is the first Black Mountain College Legacy Research Fellow at UNC Asheville. 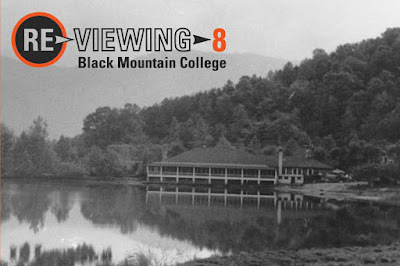 To register for the conference, visit blackmountaincollege.org/reviewing-8.